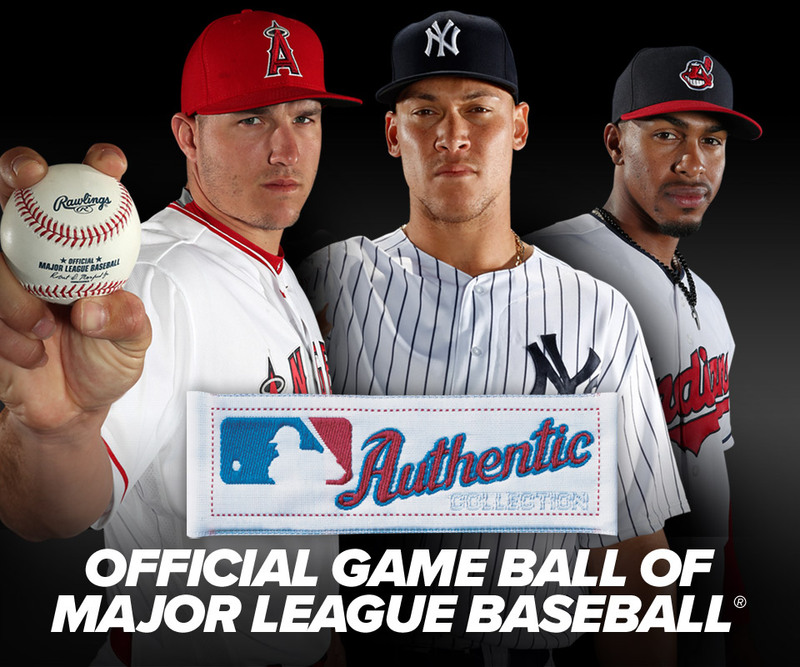 This is the Official ball used on-field during the MLB® Mexico Series®. 2019 will feature three series in Monterrey, Mexico with the Arizona Diamonbacks vs the Colorado Rockies March 9-10, St. Louis Cardinals vs the Cincinnati Reds April 13-14 and the Houston Astros vs the Los Angeles Angels May 4-5. The ball features the logo of the Mexico Series® including the commissioners signature.